Hamas rejected the third tranche of Qatari funds in response to the Israeli blackmail and Netanyahu’s plan to impose new conditions in return for money transfer into the besieged enclave, member of Hamas Political Bureau Khalil al-Hayyah said. Al-Hayyah reiterated that the Palestinian people taking part in the 44th Friday of the Great Return March protests were determined to continue their peaceful, popular protests along the Gaza’s eastern border fence until the 12-year Israeli siege on Gaza is lifted. 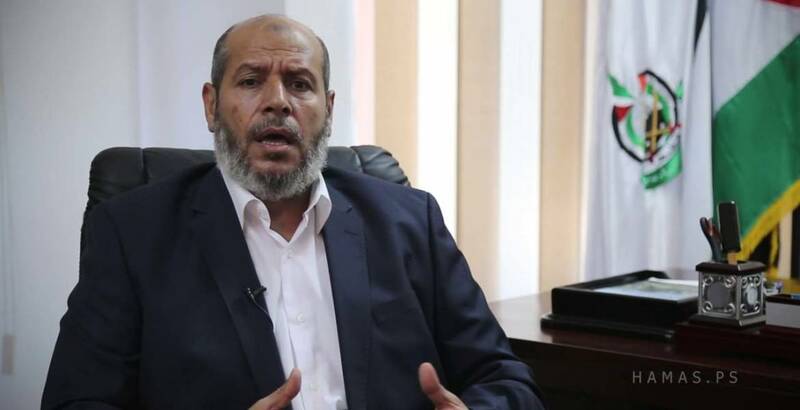 The senior Hamas official stressed that Hamas rejected the third Qatari grant upon realising that the Israeli Occupation was trying to exploit some of the ceasefire understandings to blackmail the Palestinian people. Al-Hayyah hailed Qatar for supporting the Palestinian people and its efforts to alleviate the Palestinians’ suffering.